Black Widow. We capture the nuances of township life, exploring various narrative themes and film genres. 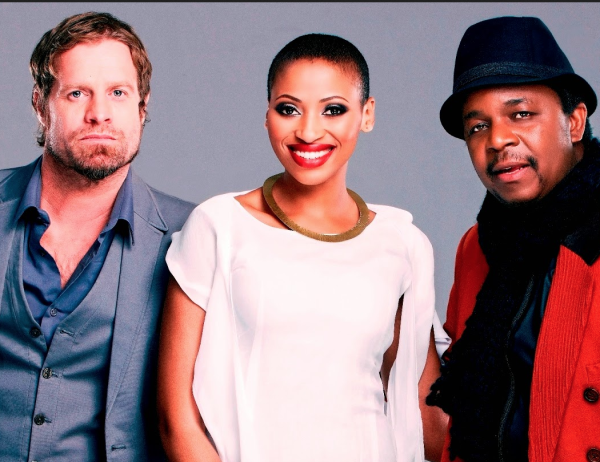 Its South Africas turn to search, find and unleash the X Factor in Mzansis untapped talent. The first of two cook-offs is for the coveted MasterChef Immunity Pin between the winners of last weeks challenge, and the second is between two former team mates on the losing team. An inventor tries to help his poor community by creating a machine that turns water into food. However, the machine ends up in the sky.